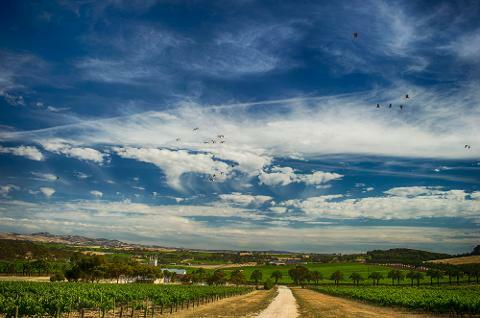 This world renowned wine region is a must see for wine lovers visiting Adelaide. 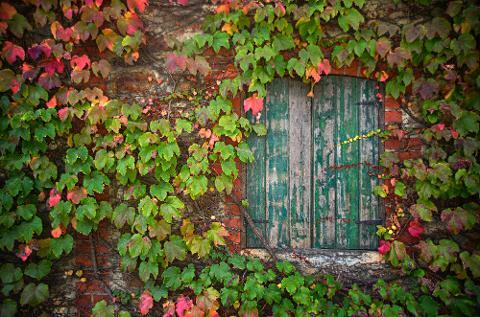 Full of history, this region is home to over 80 Cellar Doors. Visit one of the oldest vineyards in the world, with Shiraz vines planted in 1843 (that’s over 170 years old). Enjoy up to four wineries / Cellar Doors and be guided through the wine tasting experience by passionate vignerons. 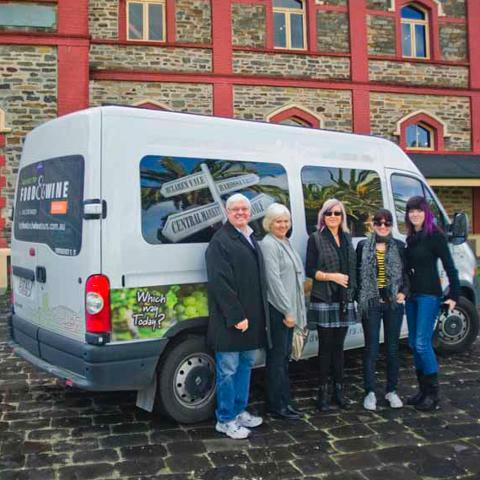 Two wine regions combined make up the Barossa Valley; Eden Valley for amazing Riesling and cool climate wines and Barossa Valley, home to some of the world’s best Shiraz as well as Grenache, Cabernet Sauvignon, Mataro, Semillon and Chardonnay. Barossa also has a long relationship with fortified wines with many Cellar Doors offering outstanding tawny port! A delicious 2 course lunch with choice of meal and a glass of wine is included.